Novotel Bangkok Sukhumvit 20 is the best place to stay during festive season in Bangkok. Nestled at Sukhumvit Road and walking distance to the BTS and MRT Stations, the hotel also provides complimentary shuttle service by Tuk Tuk to nearby area. Why celebrate festive season in Bangkok? There are plenty of activities in the city. Every year, there are lights and sound performances, the highlight is outside Central World shopping mall or “Times Square of Bangkok” Countdown at Central World, you will enjoy the fireworks and crowd of international tourists around the world. There is also beautiful lighting decorations around the city such as Emquartier, Siam Paragon, Asiatique the riverfront along BTS Sky train which is easy access from Novotel Bangkok Sukhumvit 20. If you decided to spend the festive season in Bangkok such as Christmas and New Year Eve in Bangkok. 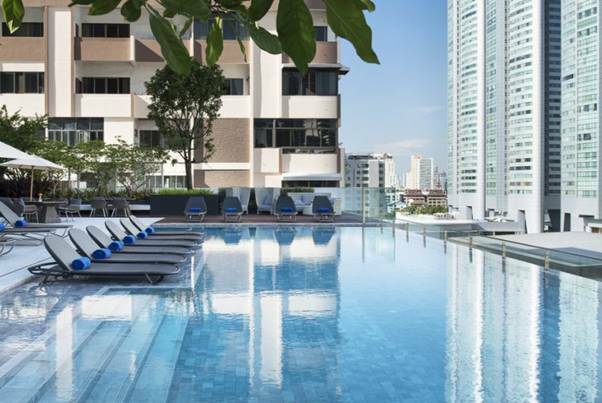 Novotel Bangkok Sukhumvit 20 is the top choice. 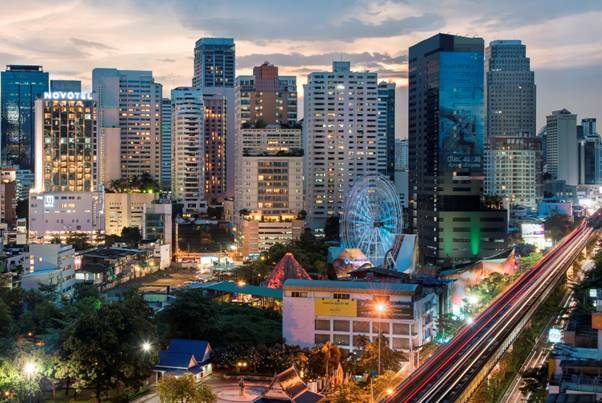 Within minutes you can board the city’s Sky Train at BTS Asoke or the city underground MRT Sukhumvit station. The hotel offers guests modern contemporary rooms enhanced with traditional Thai art. Each room has large windows that overlook the city. You will love the infinity pool with pool bar located on the 9th floor of the hotel. a spa, a Kid’s Club and 24 Inbalance fitness. During festive season, we prepare a lot of activities and decoration in the hotel to make sure you and your loved one celebration are absolutely brilliant.